It’s hard to believe that we have already hit the mid-way mark of 2009, but it’s here and as I look back at the albums release so far it’s hard to pin down a favorite. 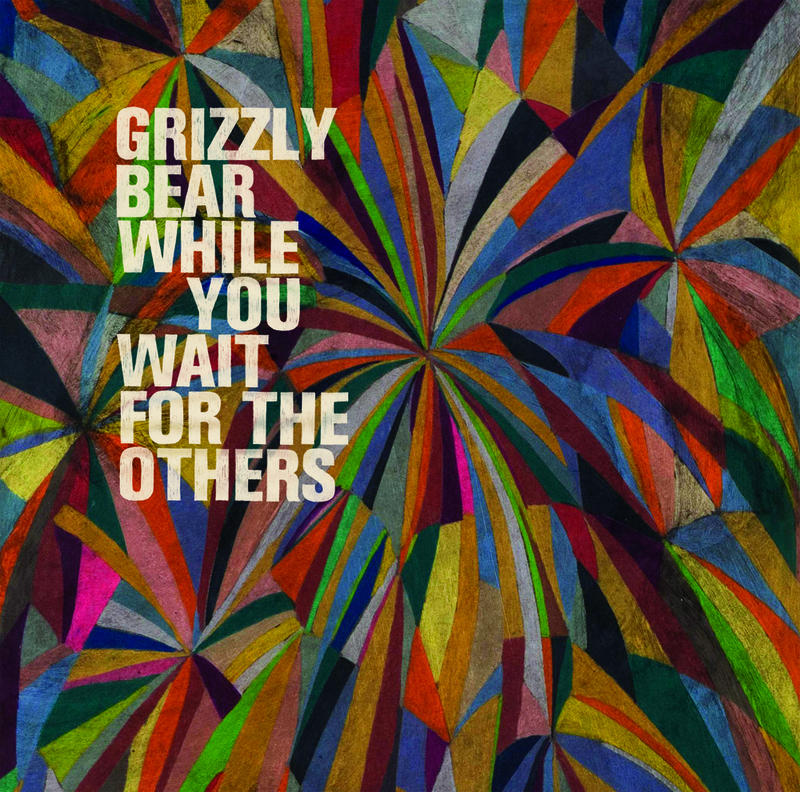 But Grizzly Bear’s Veckatimest is certainly in the running, and probably in the lead. Two Weeks has been tearing up the radio all summer and become a cross over hit for the group, but this track has been getting quite a bit of shine on the indie radio circuit the last couple weeks.